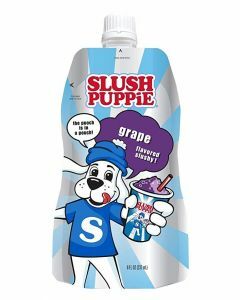 Ever craved a SLUSH PUPPiE® while at home? 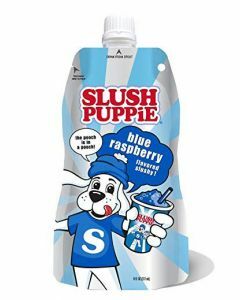 Introducing the NEW SLUSH PUPPiE® re-sealable pouches! 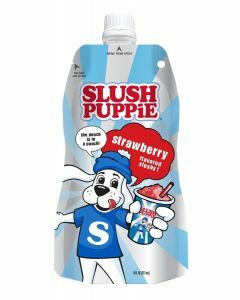 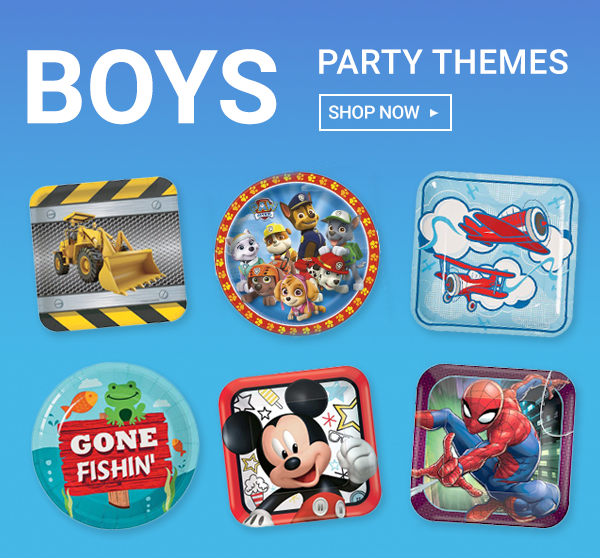 SLUSH PUPPiE® Pouches are instant slushies in your home freezer. 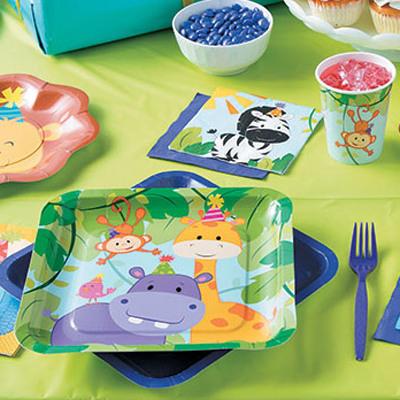 Just freeze the pouch, squeeze the pouch and drink straight from the pouch. It’s that EASY! Now you can enjoy your favorite Slushy at home.